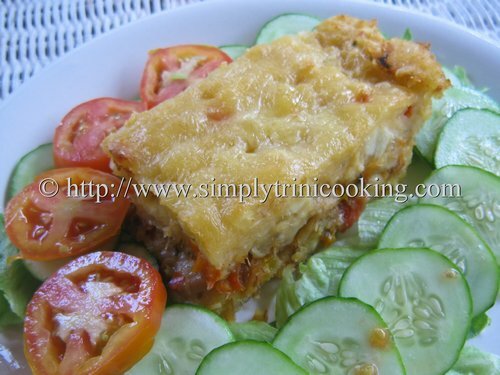 One of the best places in the world to be a vegetarian is in the Caribbean. 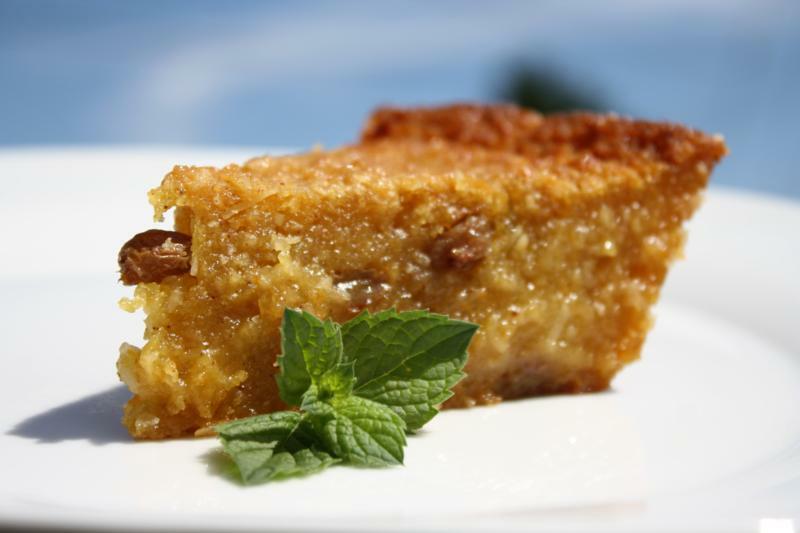 The creole and indian kitchen has always been one of the primary sources of delicious tasting and healthy Caribbean food that is vegetarian, with fish or totally vegan. In recent times the Ital or Rastafarian cuisine has added new and refreshing ways to enjoy vegetarian food with the emphasis on power punches (drinks :-)) and meals rich in energy and flavour. 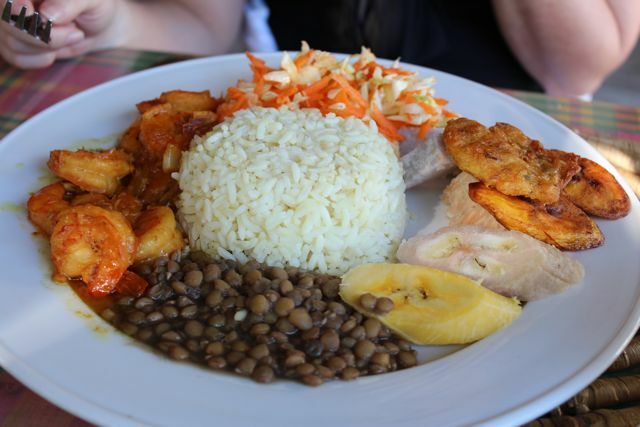 Ground provisions or “blue foods” as they are called on some islands are one of the most important components of a good creole plate. 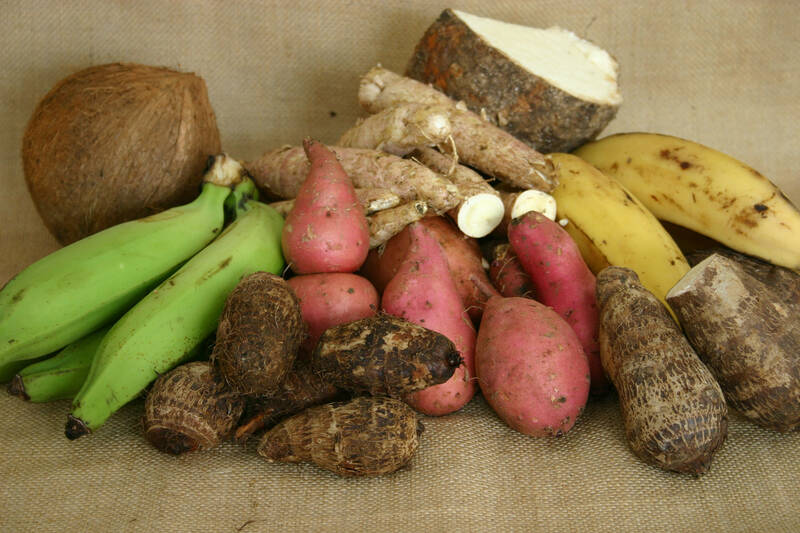 Here is a photo of some of them in their raw state, along with traditional accompaniments like green banana, plantains. 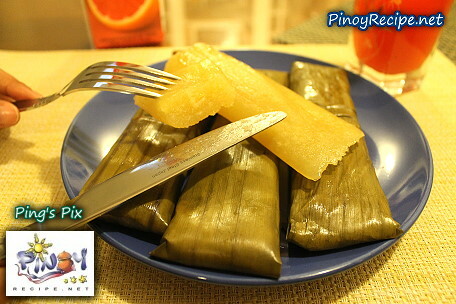 These foods traditionally the staple of slaves is accredited with longevity and strength. They are high in fibre and are slow-releasing carbohydrates, very low in fat. 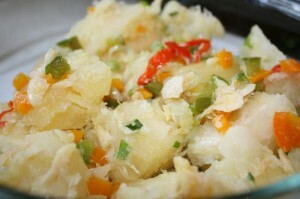 Prepared traditionally in soups they are also served with rice, lentils, beans or callaloo and other vegetables as well as salted-fish (salt-cod), fish and meat. 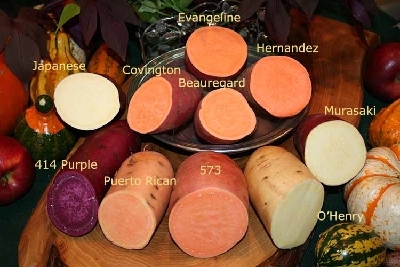 The most well known of the ground provision is sweet potatoes, and possibly yam in some cultures. 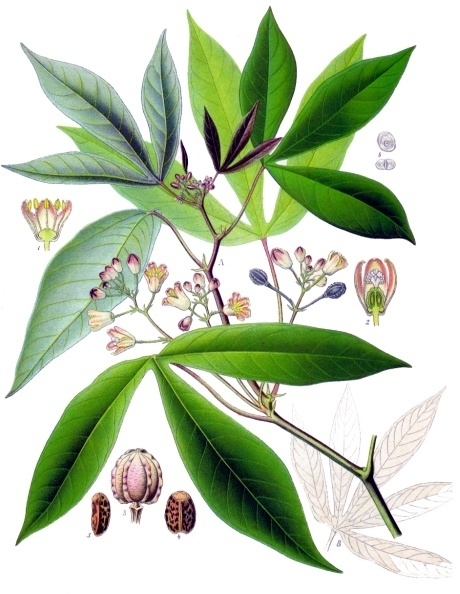 They are easily found today in many groceries and markets in UK, Canada and America, where large West Indian populations live. Roasted, boiled, mashed, fried, the sweet potato is a wonderful staple dish that is a good alternative to rice and pasta.